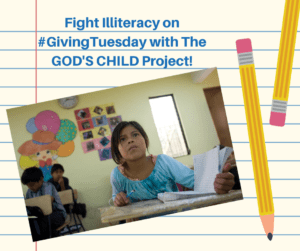 Home/Fight Illiteracy on Giving Tuesday! 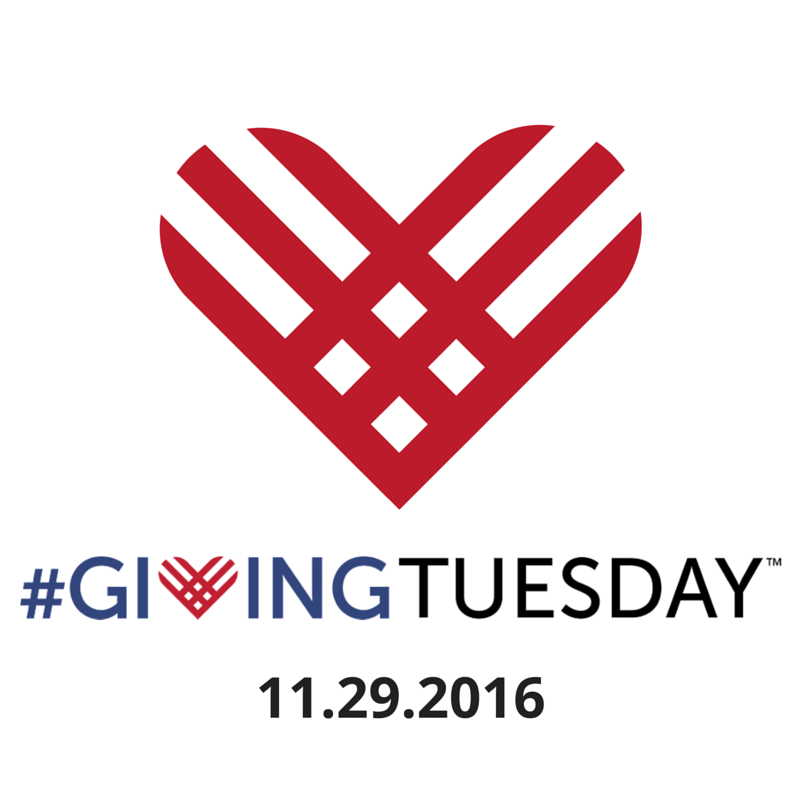 Join us in the Fight against Illiteracy this year on Giving Tuesday on November 29th, 2016! Donate to fight illiteracy on Tuesday, November 29, for Giving Tuesday. We serve severely impoverished children that are at high risk for lifetime illiteracy, and we need your help! Our schools have a 97% graduation rate with a 3.0+ GPA. Giving Tuesday donations are 100% applied direct to school programs and 100% tax deductible! A global giving movement that has been driven by individuals, families, organizations, businesses and communities in all 50 states and in countries around the world. The GOD’S CHILD Project is a non-denominational and non-political non-profit organization. Thank you for helping children that are at high risk of illiteracy!